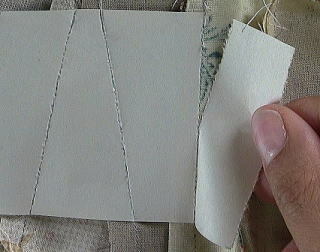 How to break a lot of cloth to Spool. 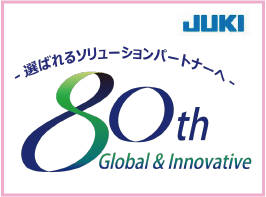 I will cut the required dimensions width. 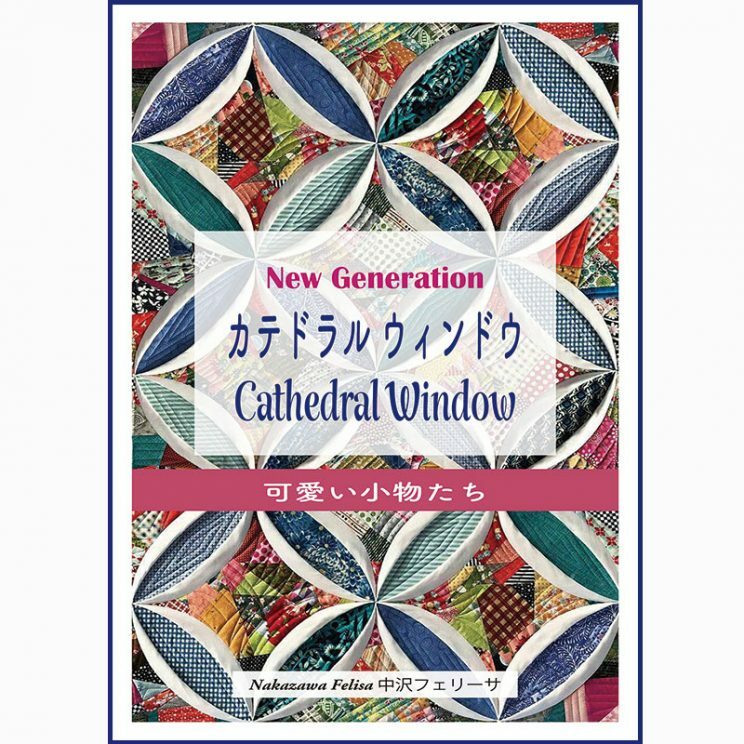 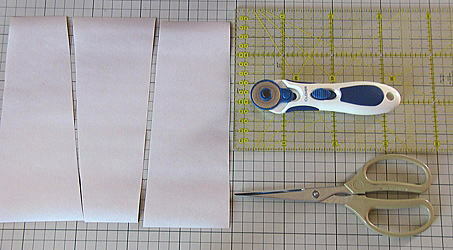 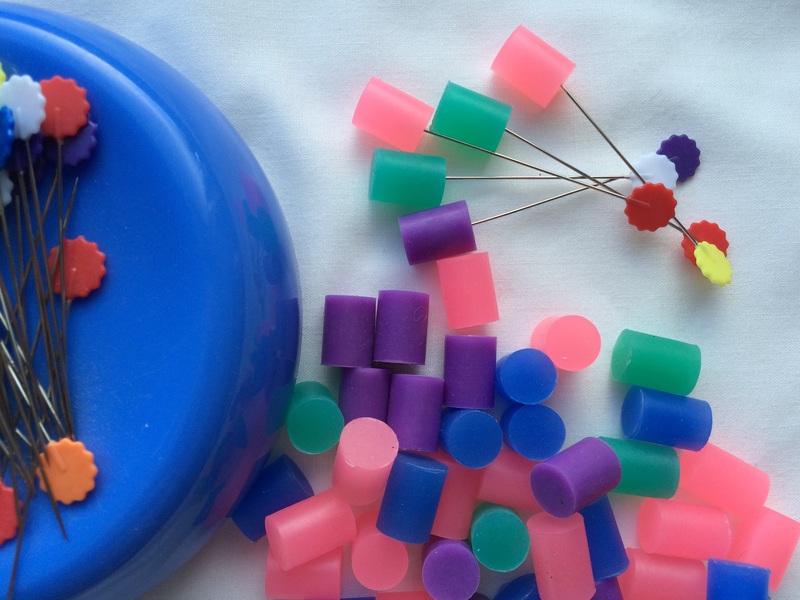 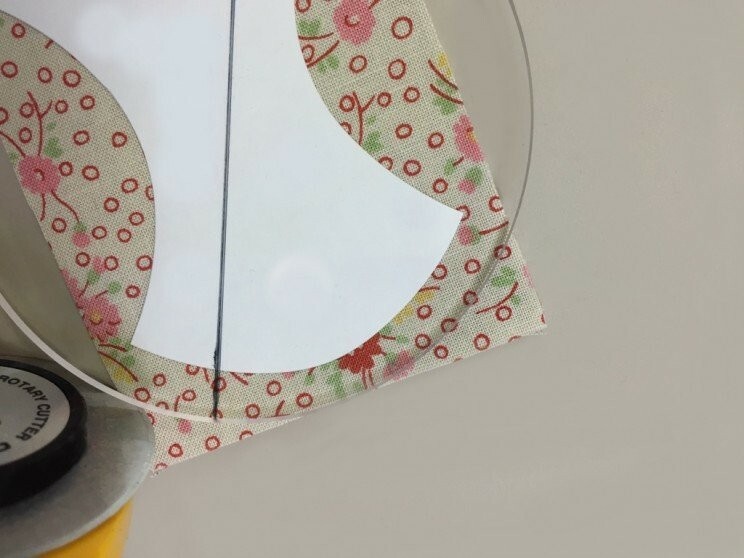 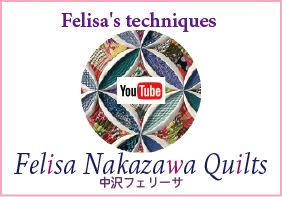 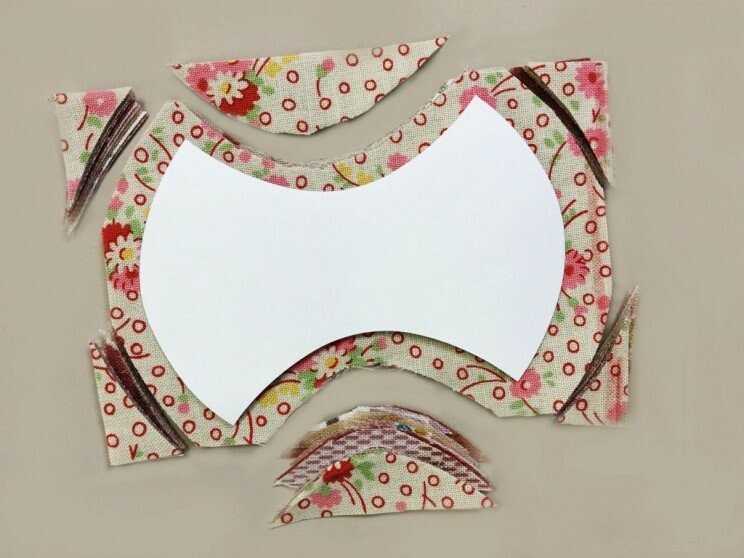 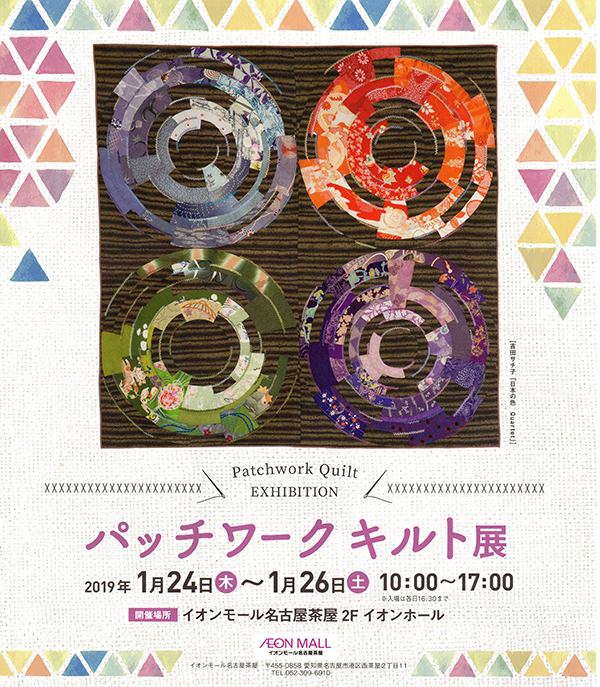 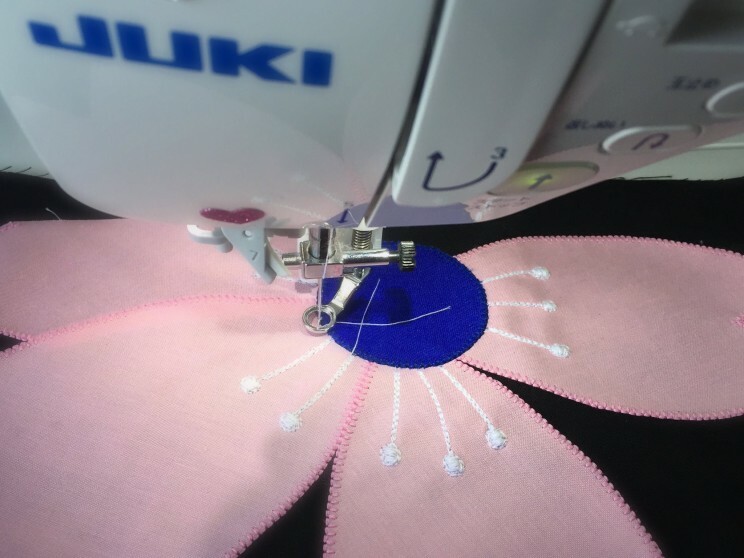 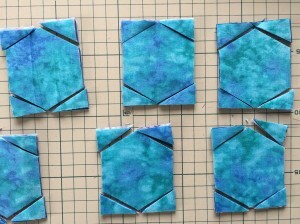 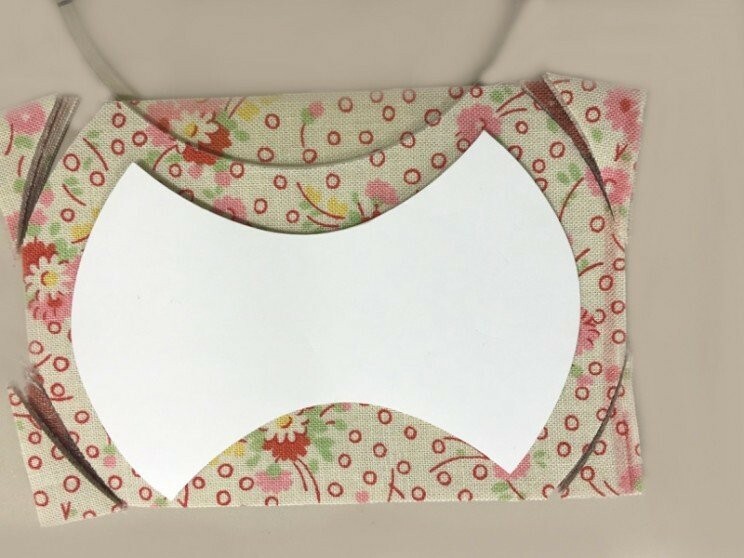 丸いルーラーで糸巻きに合わせて6箇所をカットします。縫い代は６ミリ。Use circle ruler to cut the six positions to suit the spool. 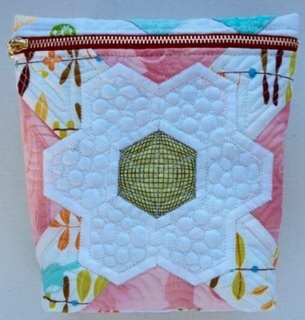 Seam allowance is 4/1″. 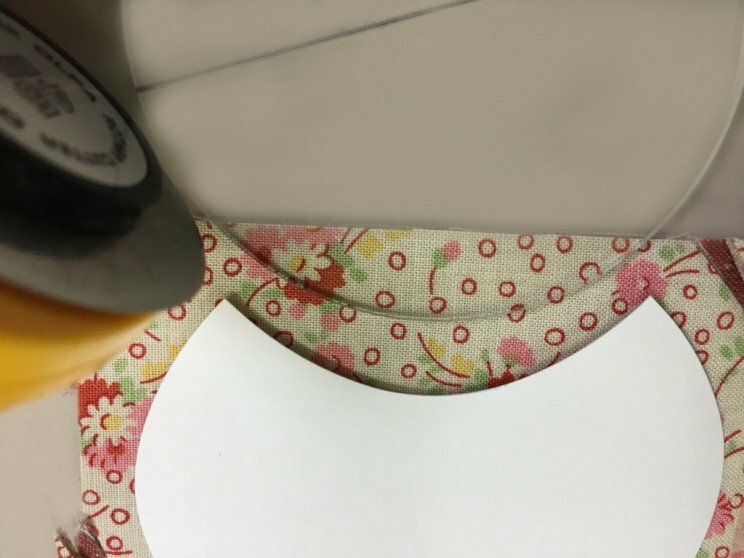 After cutting the end the six sides, a Small cloth I set it aside to care. 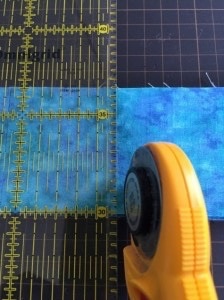 I can cut a lot of spool to speedy. 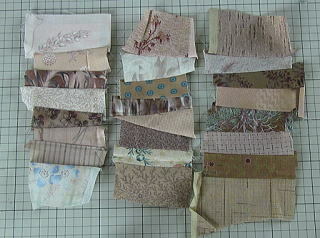 This I will happily started in early making Spool Quilt. 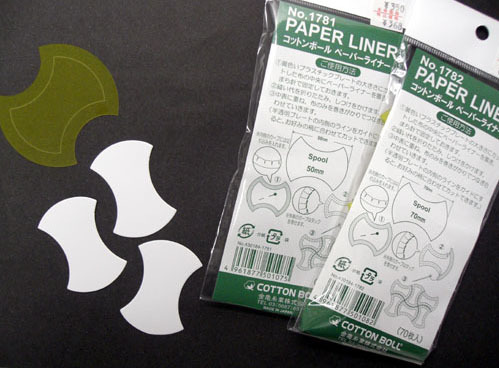 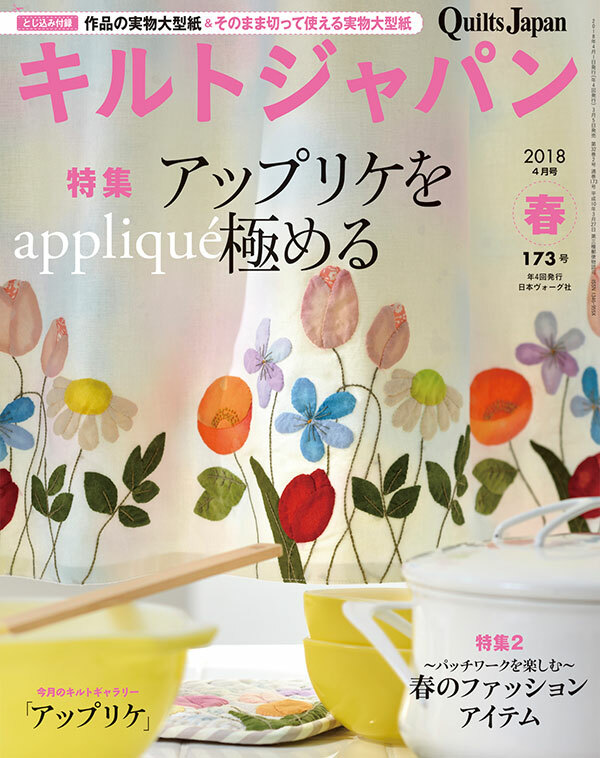 By creating a paper pattern, draw a one by one line, you do not need and more! 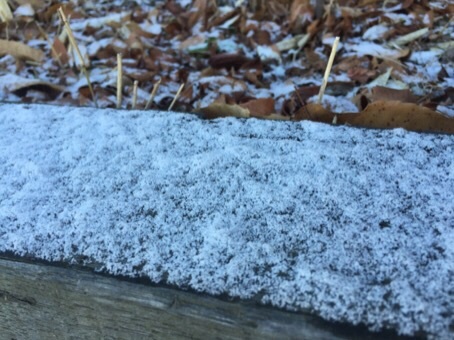 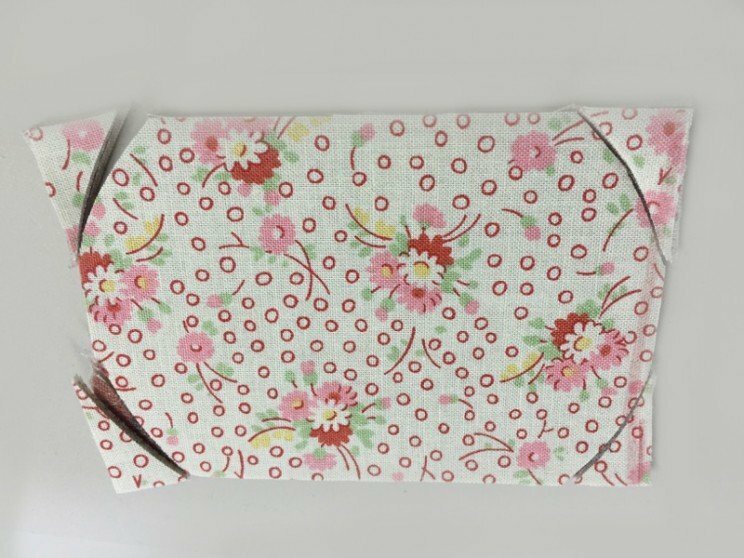 The spring in the back of the covered with snow. 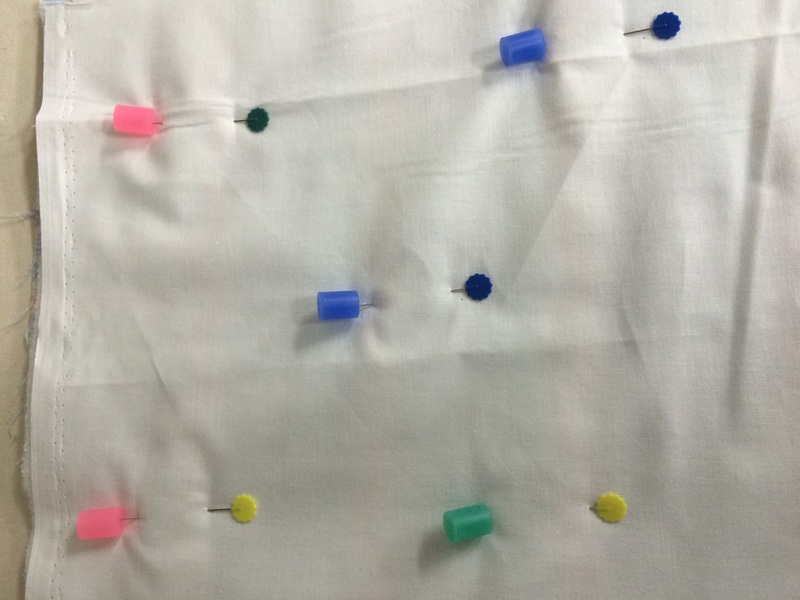 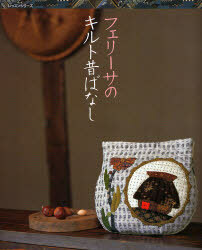 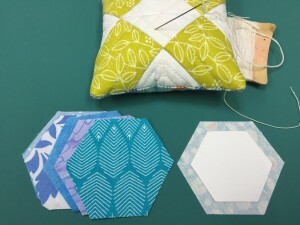 I have a hexagonal pattern with applique on top of the pattern. 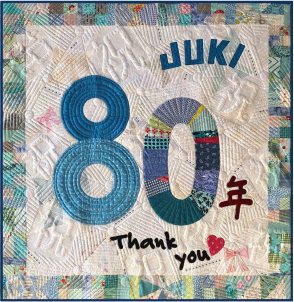 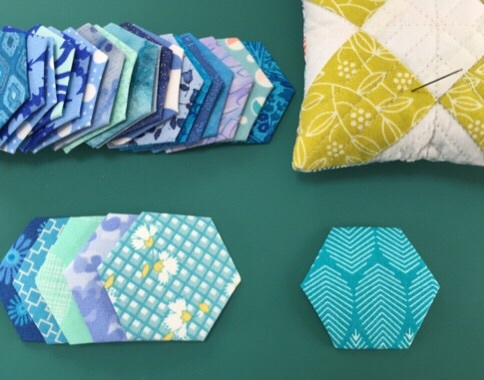 Quilting is covered with snow because theme of (we both Pebbles also bubble) classic pebble in the echo Put in a hexagonal pattern I was to design. 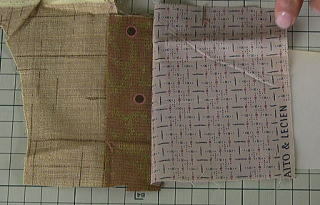 Tailoring friendly to use, simple pouch. 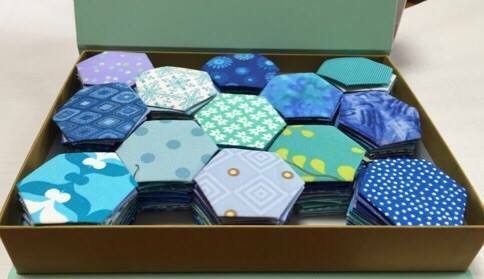 How to break a lot of cloth to hexagonal. 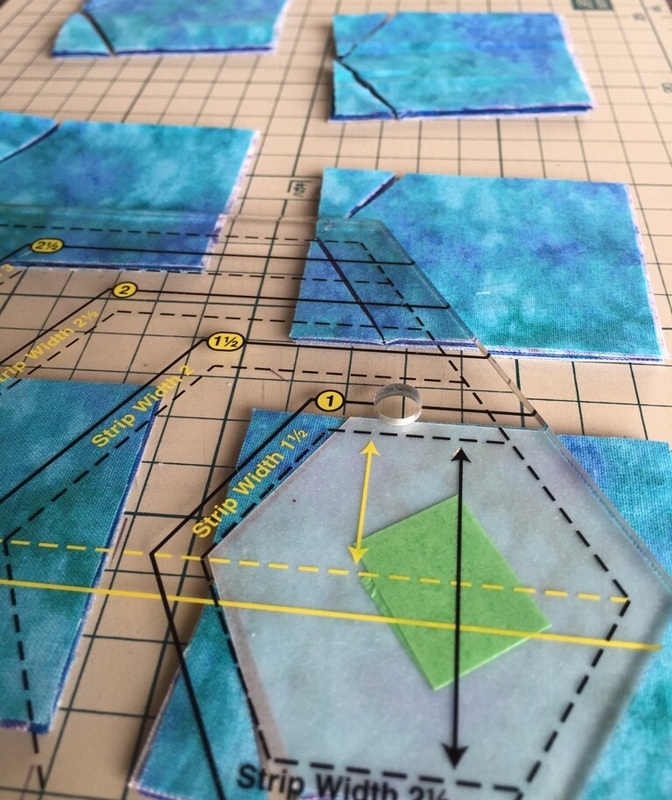 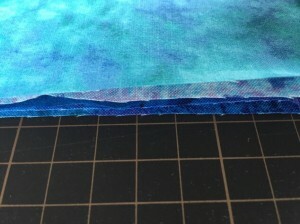 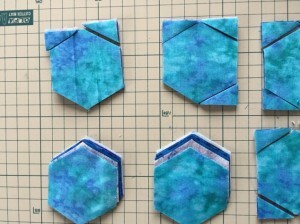 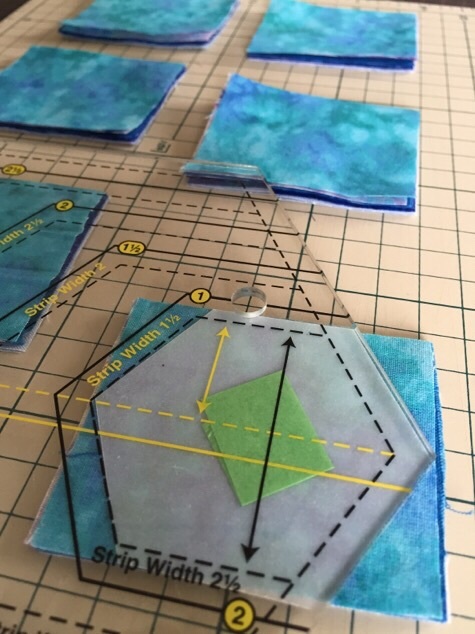 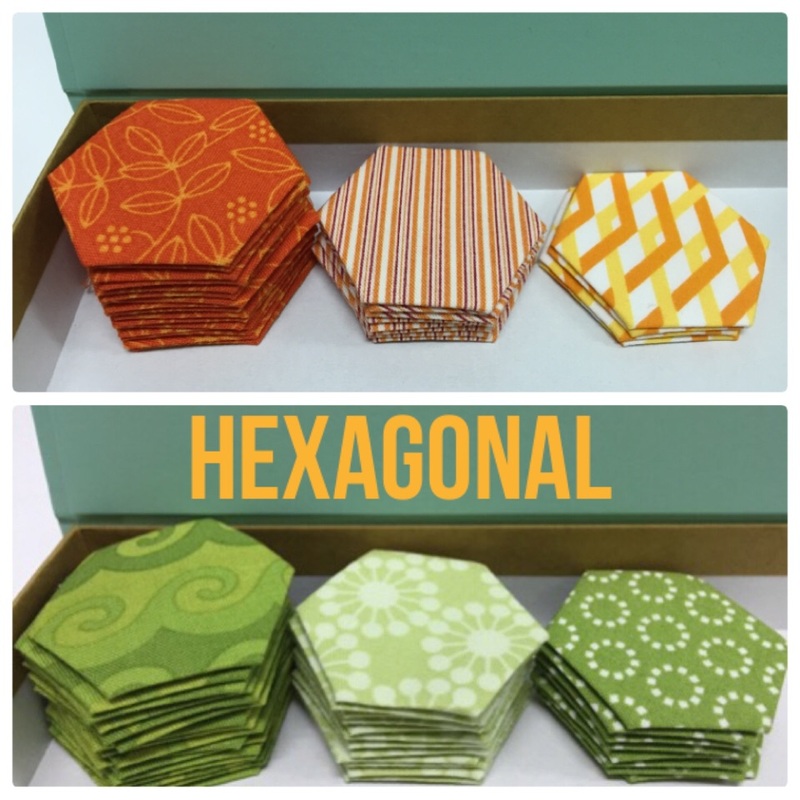 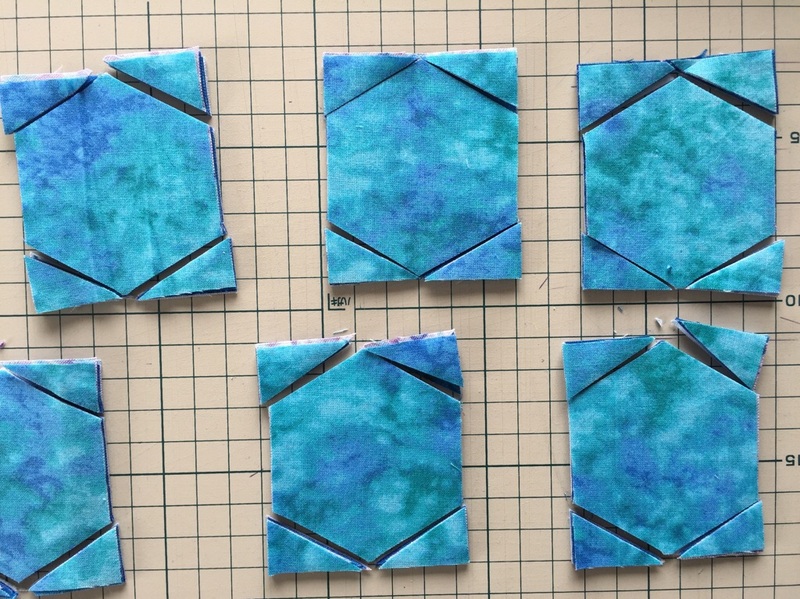 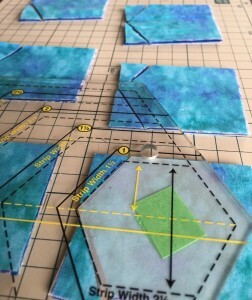 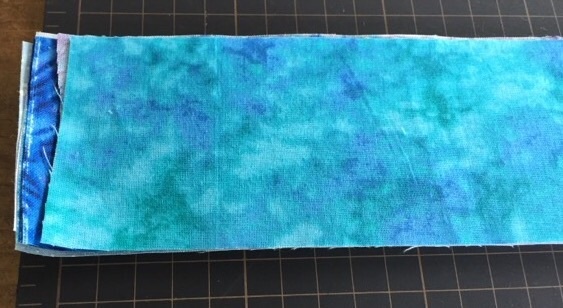 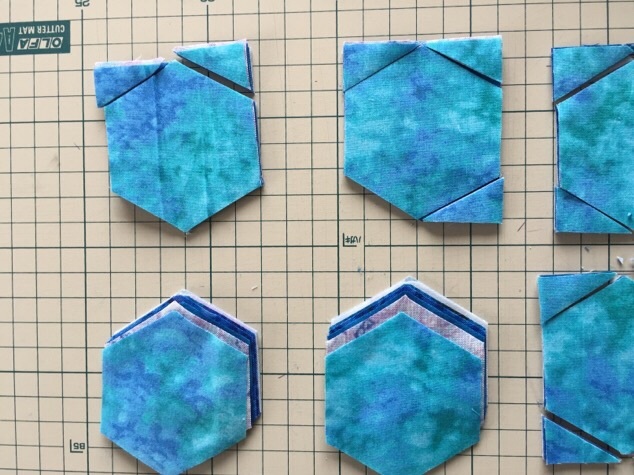 You make a paper pattern that includes a seam allowance, then paste it into a hexagonal ruler with masking tape. 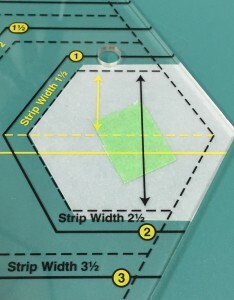 Cut the four sides to fit the hex you paste in hexagon ruler. 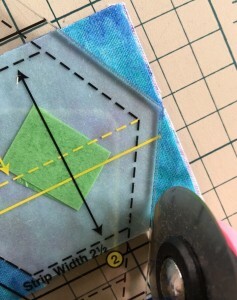 After cutting the end the four sides, a small triangle I set it aside to care. 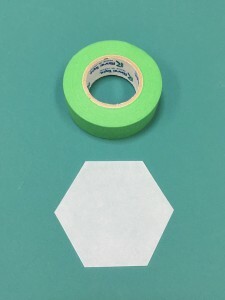 I can cut a lot of hexagonal to speedy. 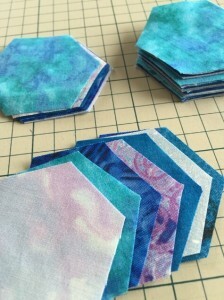 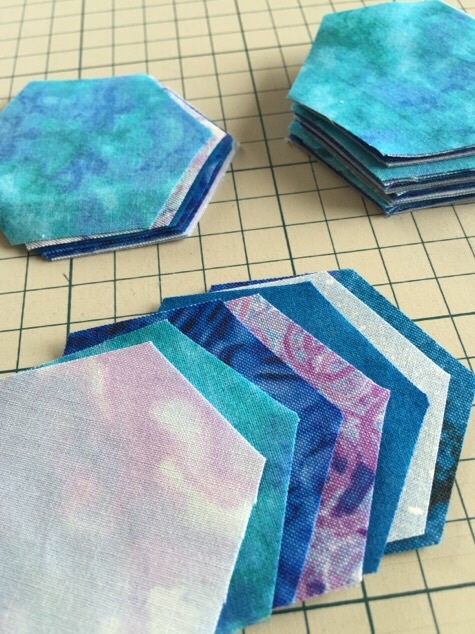 This I will happily started in early making hexagonal quilt. 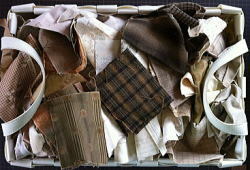 Bottles, cans, let’s put the scraps you have closed, such as a box or basket. 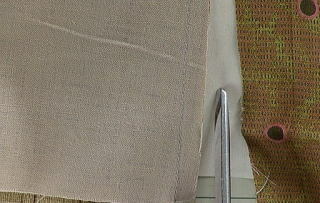 After seam allowance cut, and then down to open the cloth above. 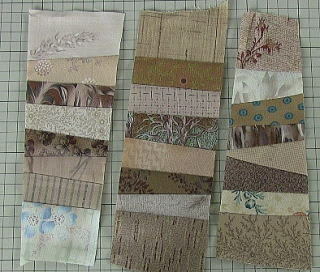 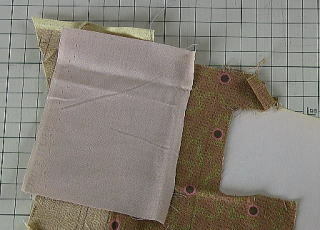 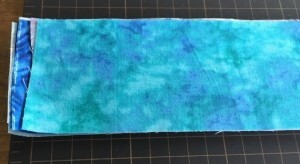 It will continue sewing by the following scraps in the same way. 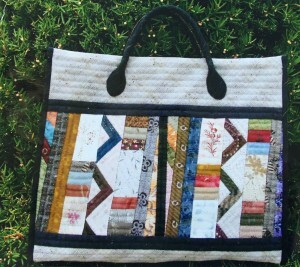 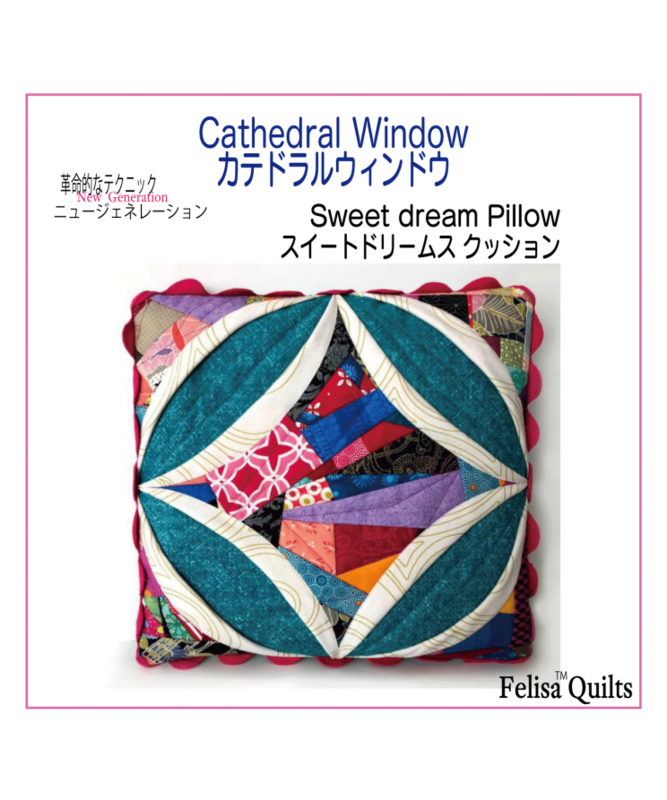 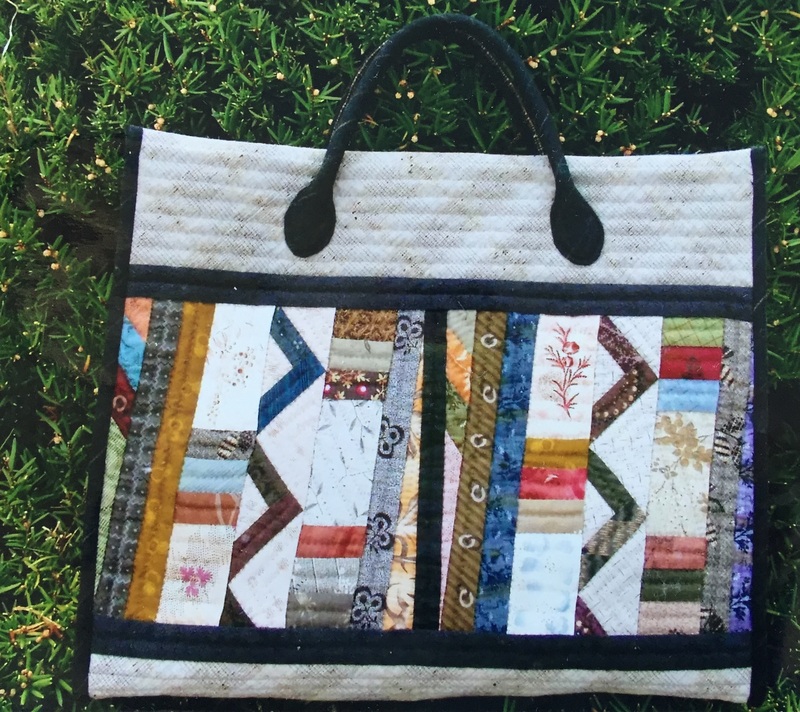 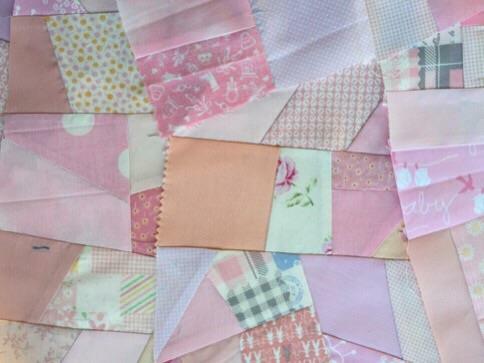 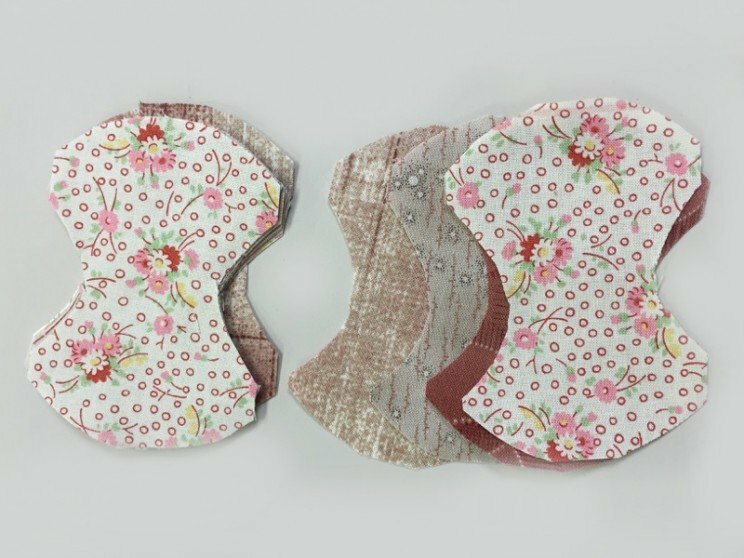 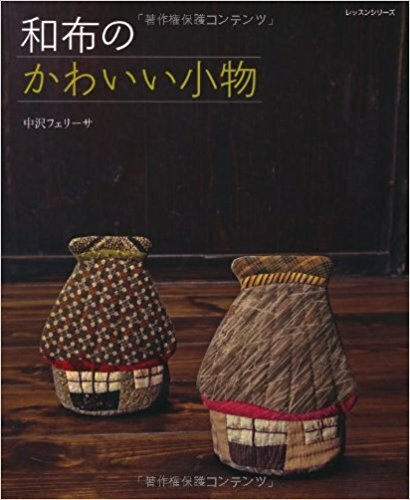 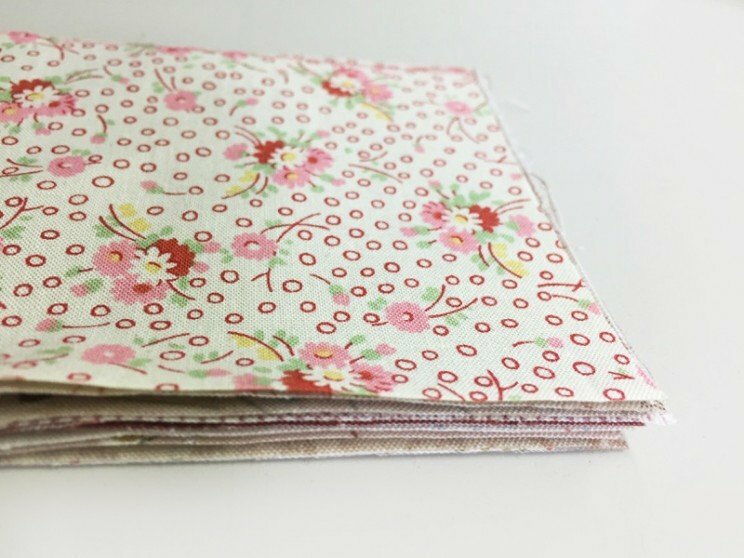 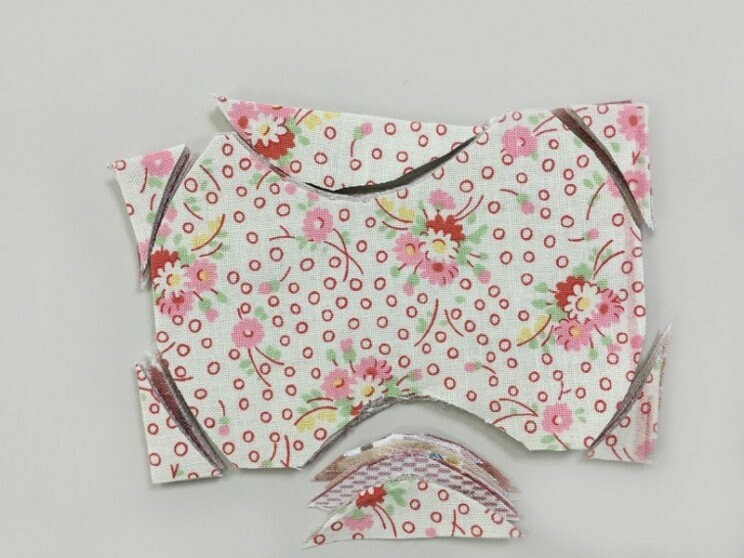 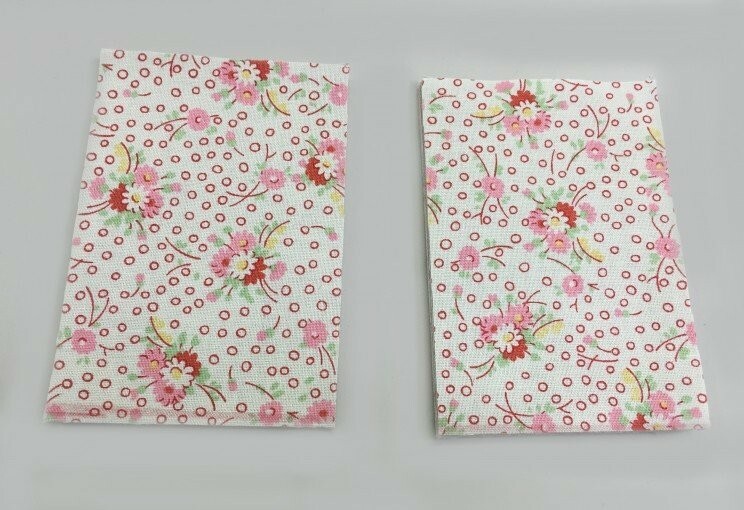 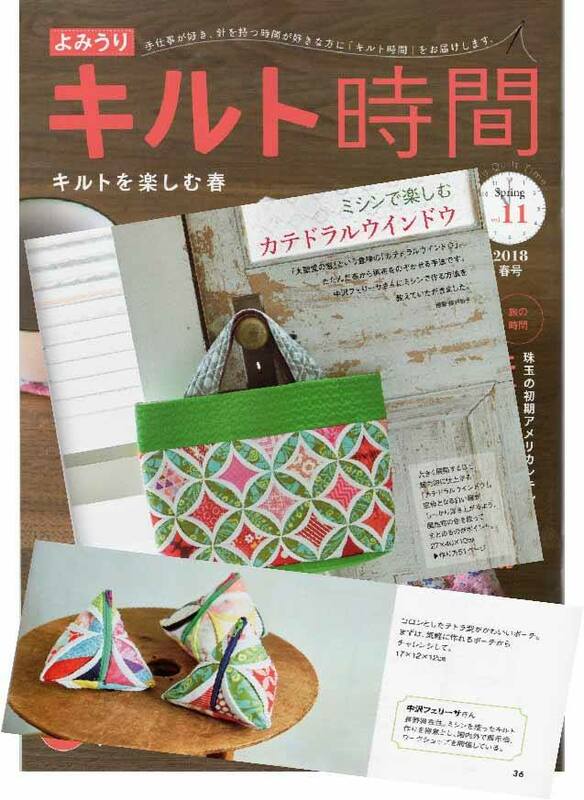 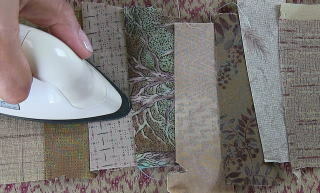 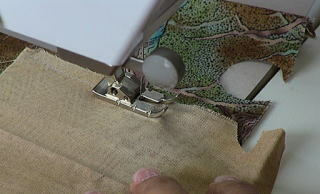 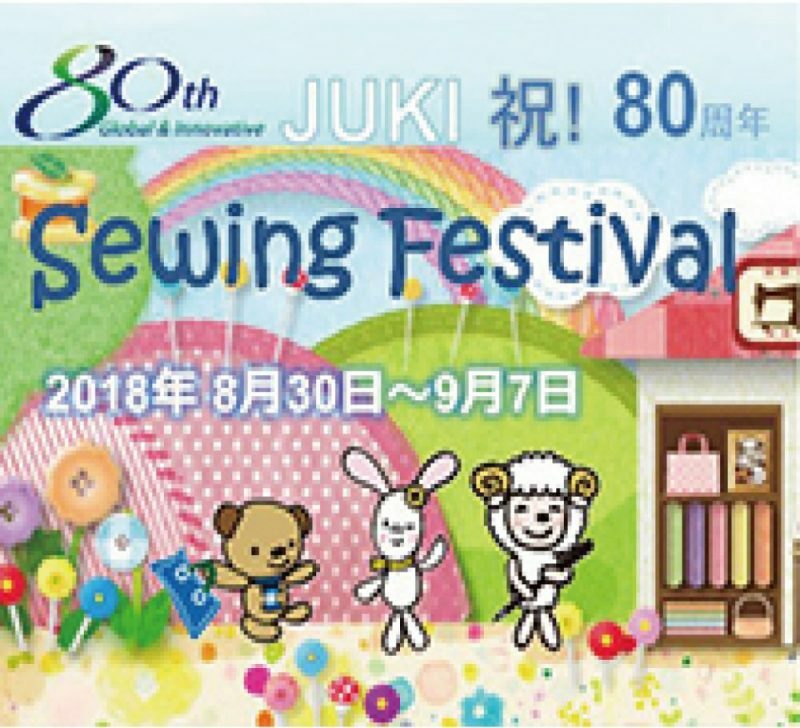 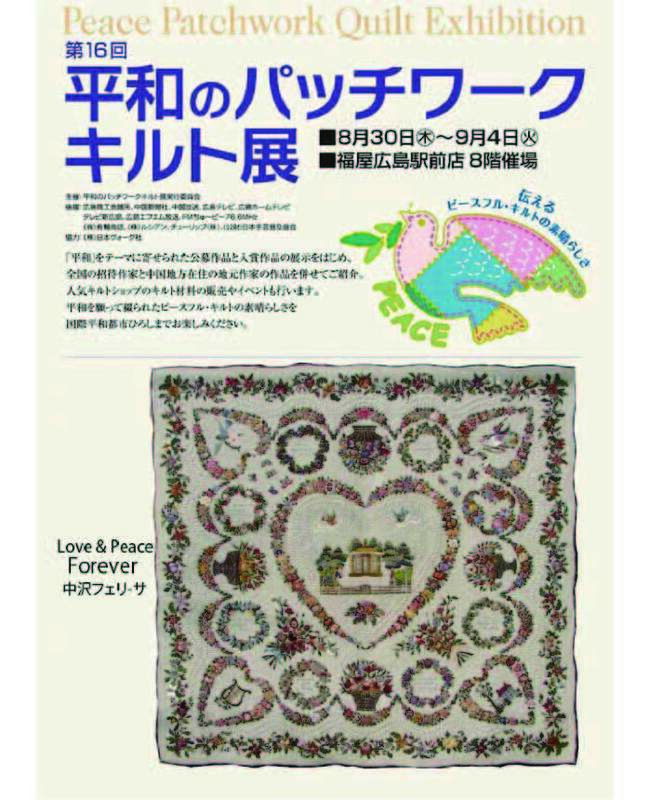 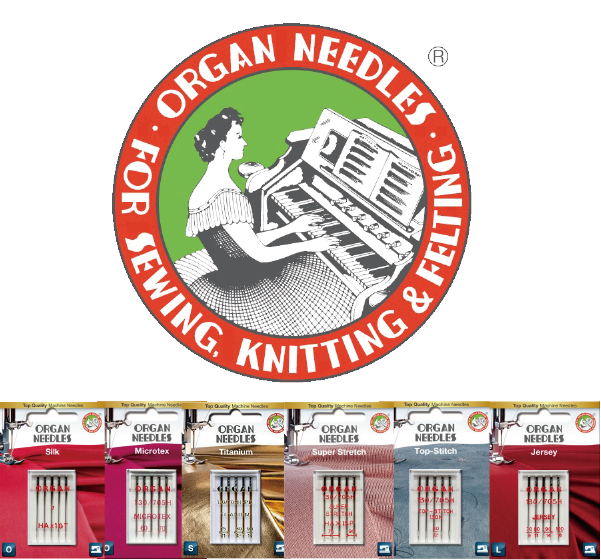 You sewing with cloth and paper in the sewing machine width of scraps free. 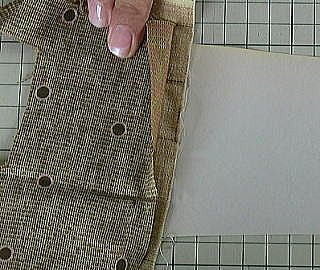 Is cloth and the back side of the paper that was sewn by sewing machine and continue sewing until the end. 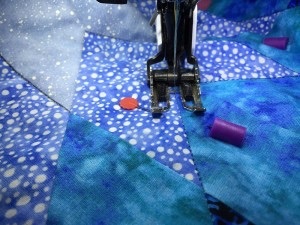 Sewing machine sewing in about one 10 minutes is the end of this time I was sewing three pieces. 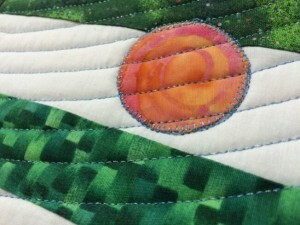 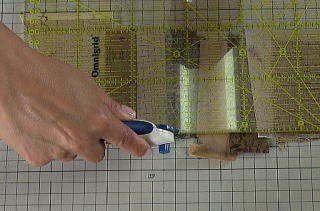 Using the Omnigrid scale and rotary cutter and trimmed both sides of the motif.